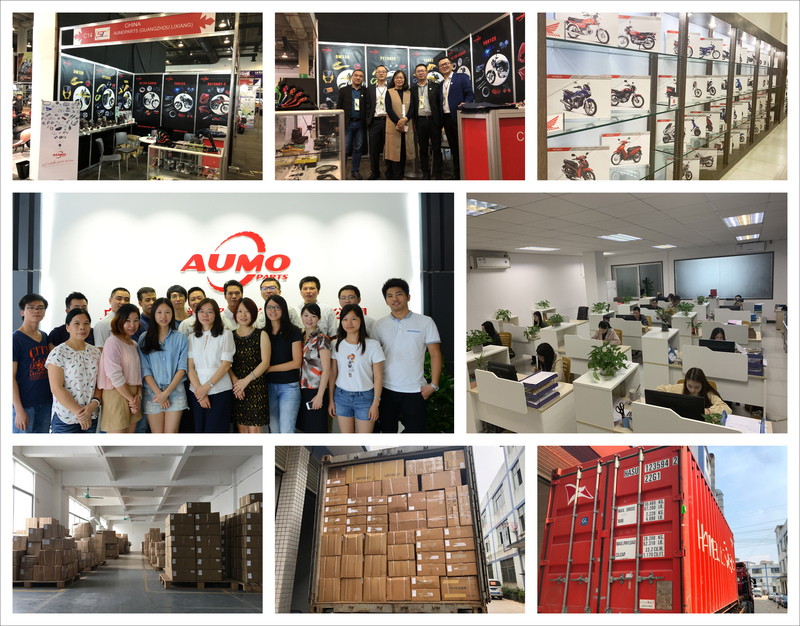 AUMOPARTS is located in Guangzhou city since from 2006. 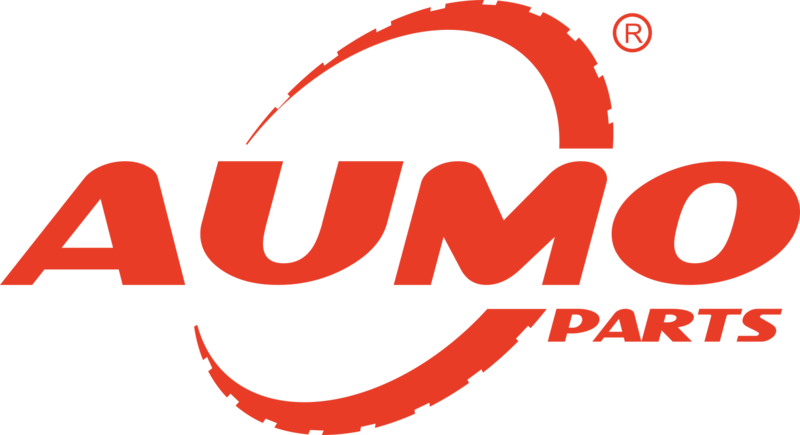 Supplying parts for most of MOTORCYCLES, SCOOTERS, DIRTBIKES, GO-KARTS, ATVS, etc. 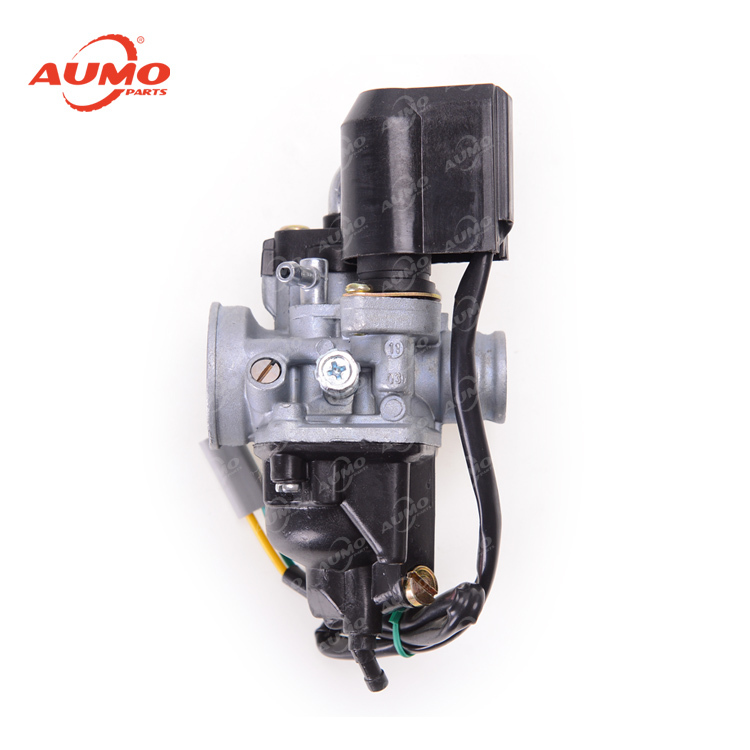 Special AUMO PVC bag and Color box package for different parts. Always provide a variety of fast, safe and stable delivery for you. 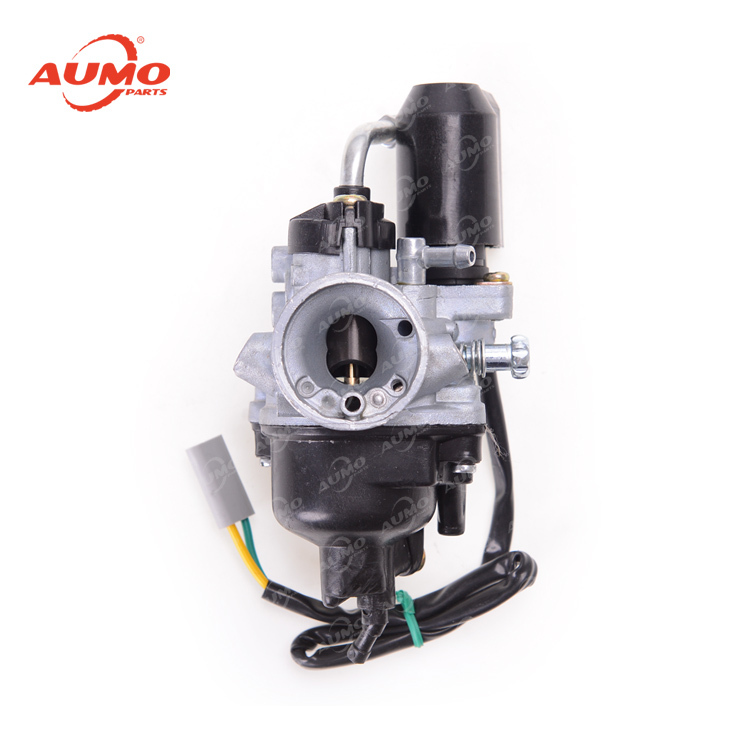 ◆Normally, the order takes average 30 to 40 days to prepare for shipment after receiving the deposit; as to the urgent order, it takes average 7 to 15 days to prepare for shipment after receiving the deposit. 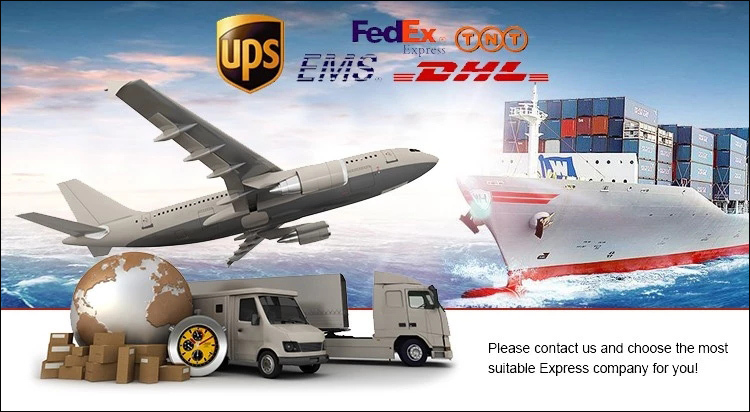 ◆Your orders are entrusted to several carriers like marine, airlift, railway and international express. 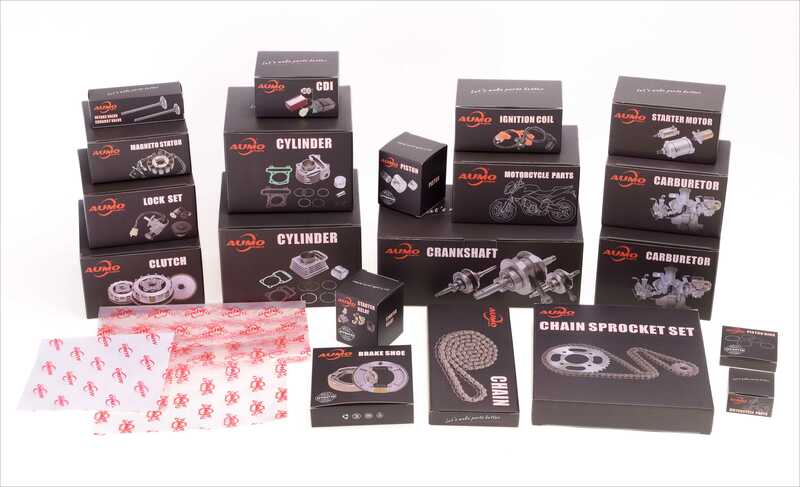 ◆Depending on your destination and cargos weight, the most efficient and economic way is chosen to make sure that our parts are successfully sent to your hands as earlier as possible. 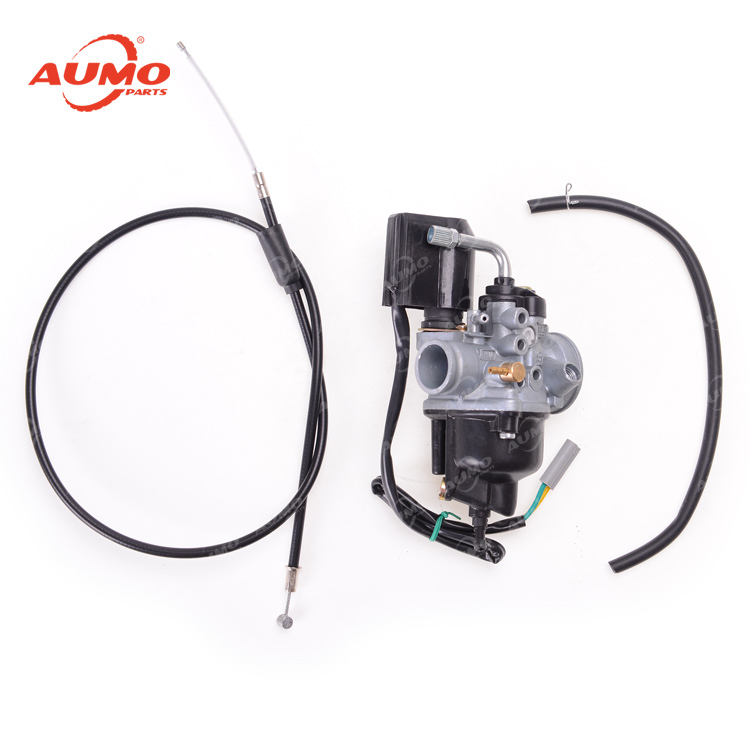 GUANGZHOU LIXIANG TRADE DEVELOPMENT CO.,LTD.